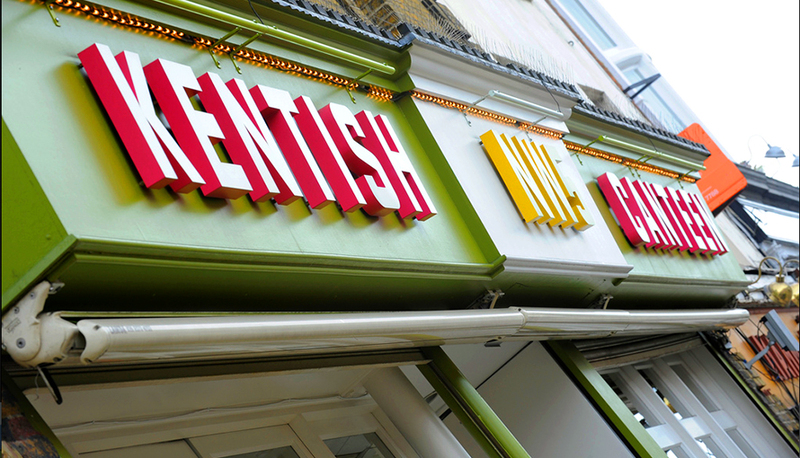 One of the first jobs that I worked on after moving from Auckland to London in 2010 was to design the identity, signage and environmental graphics for the now defunct Kentish Canteen. 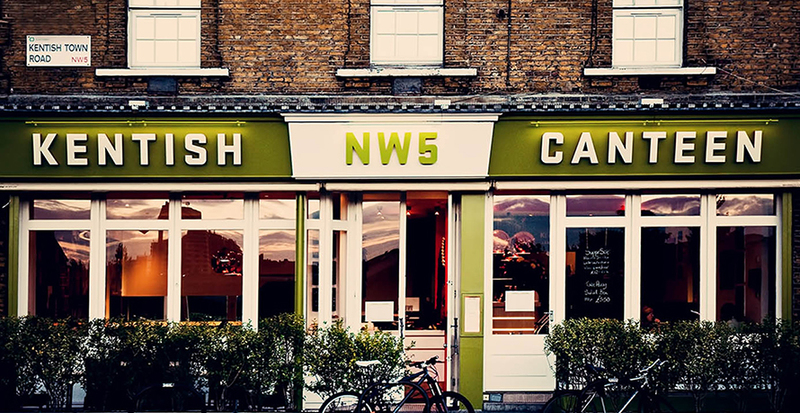 The most exciting part of the job, as far as I was concerned, was heading off round the streets of Kentish Town with myself trusty DSLR photographing local landmarks and characters for the mural which ran down the full length of the dining room. It was a great way to re-familiarise myself in this fascinating area of our amazing city. A quick disclaimer…we also used a couple of stock images in the layout at the clients’ request.